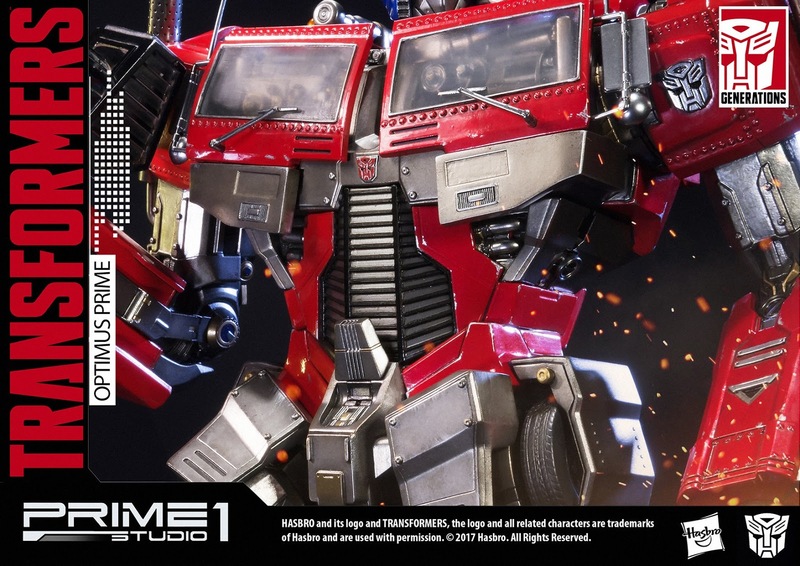 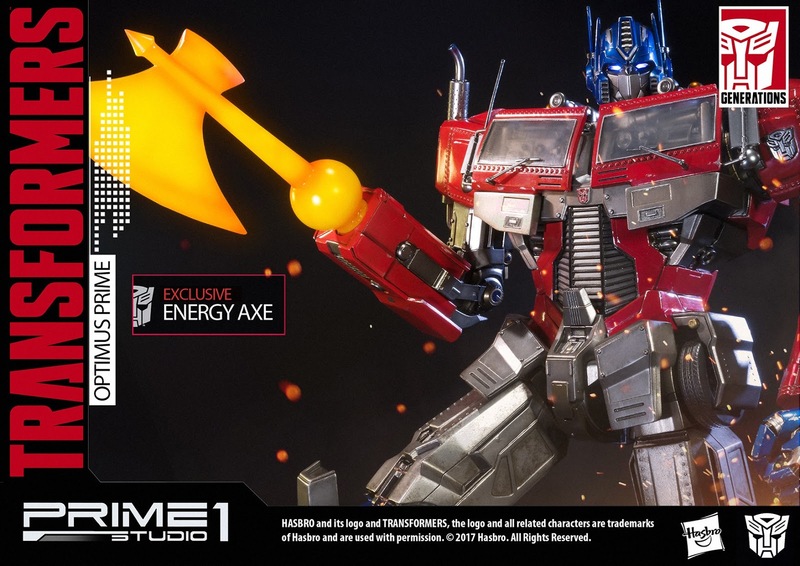 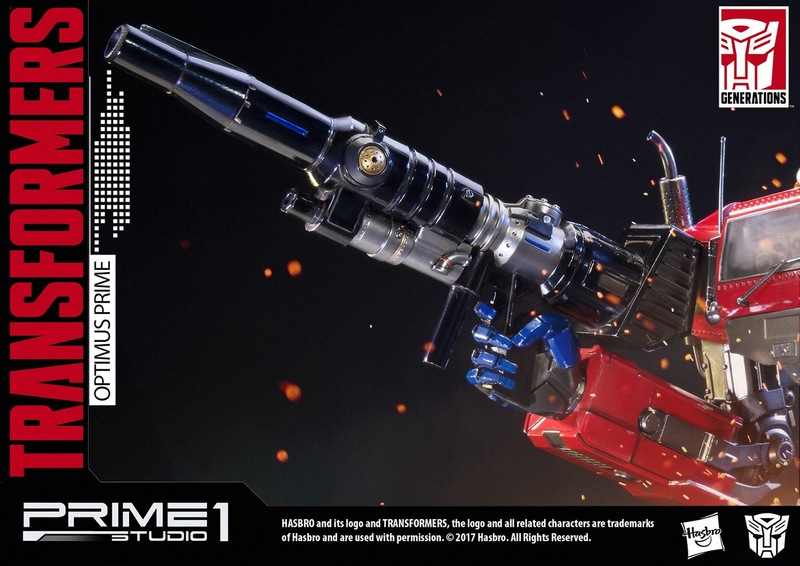 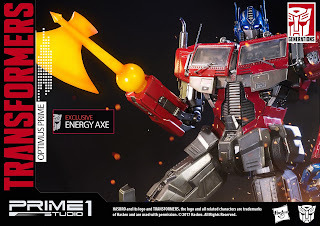 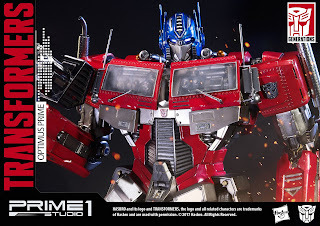 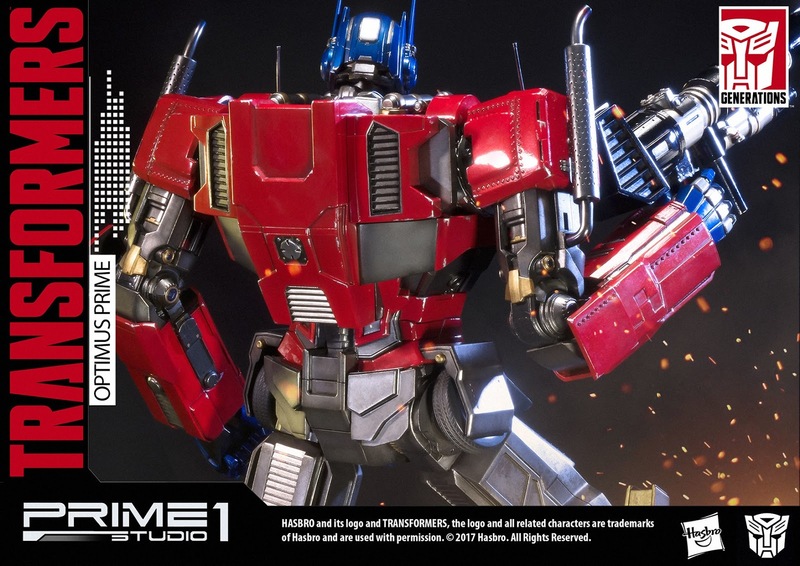 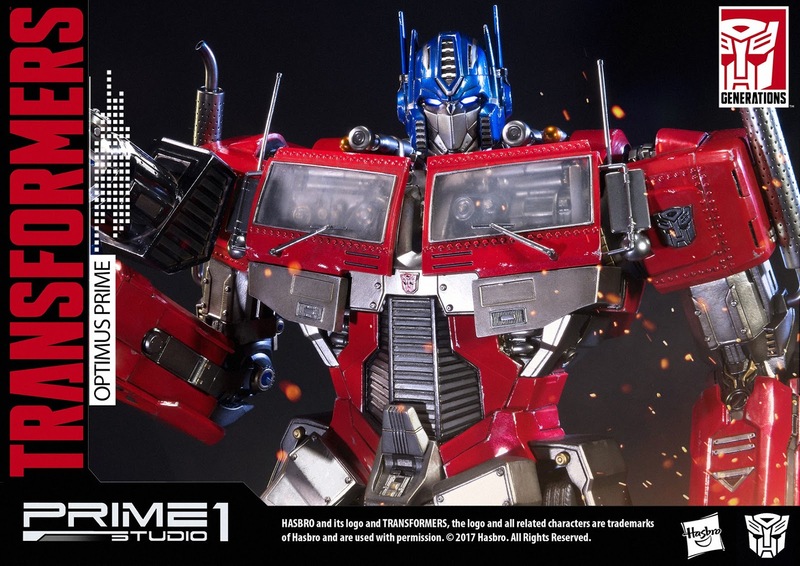 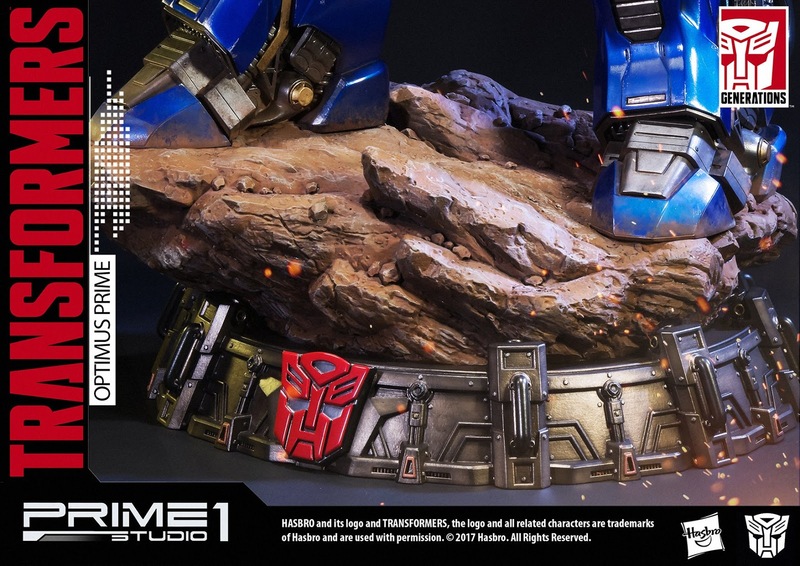 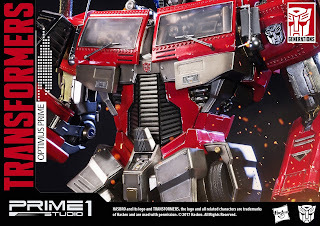 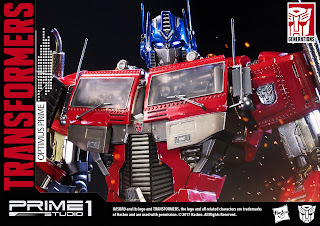 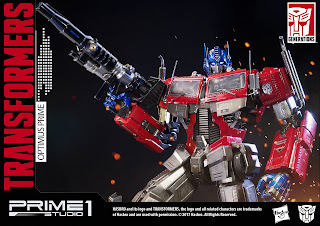 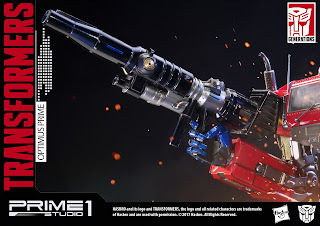 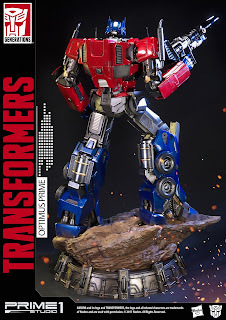 Prime 1 Studio is proud to present Premium Masterline Optimus Prime Transformers Generations 1 unique interpretation of the iconic Atobobots Leader.Design by renowned artist Josh Nizzi famous for his interpretation Transformers movies. 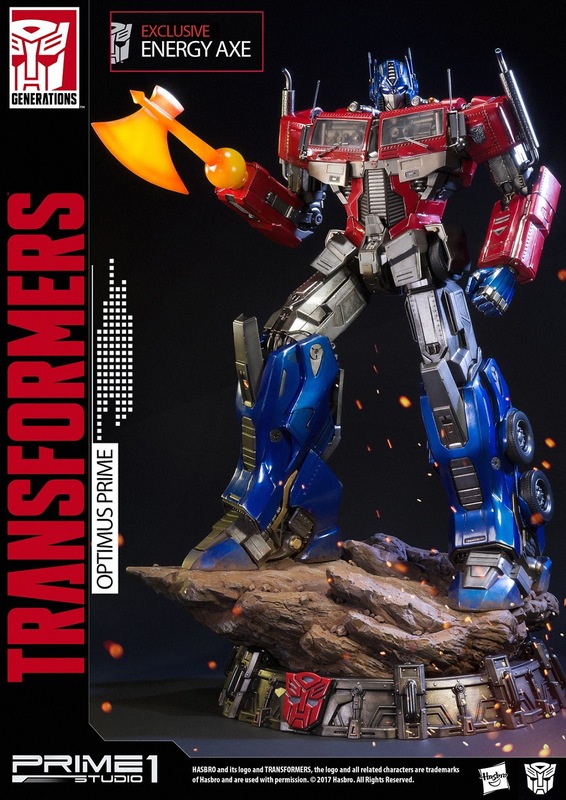 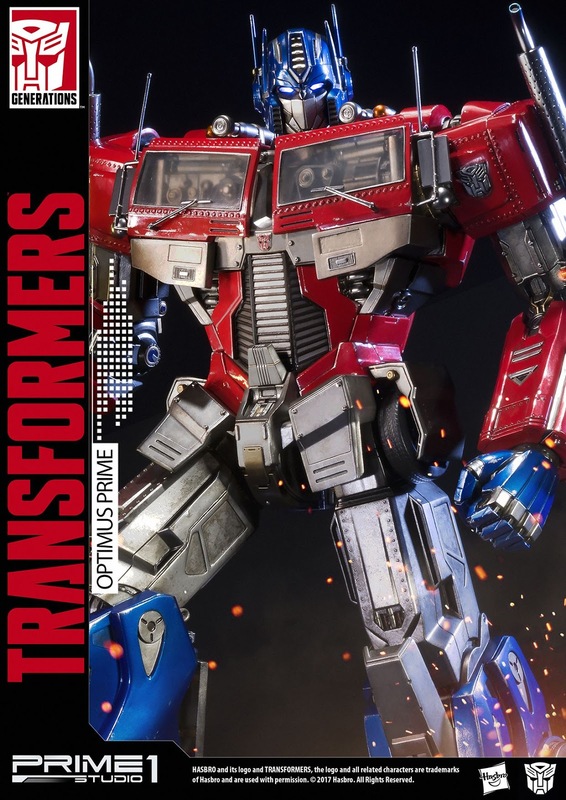 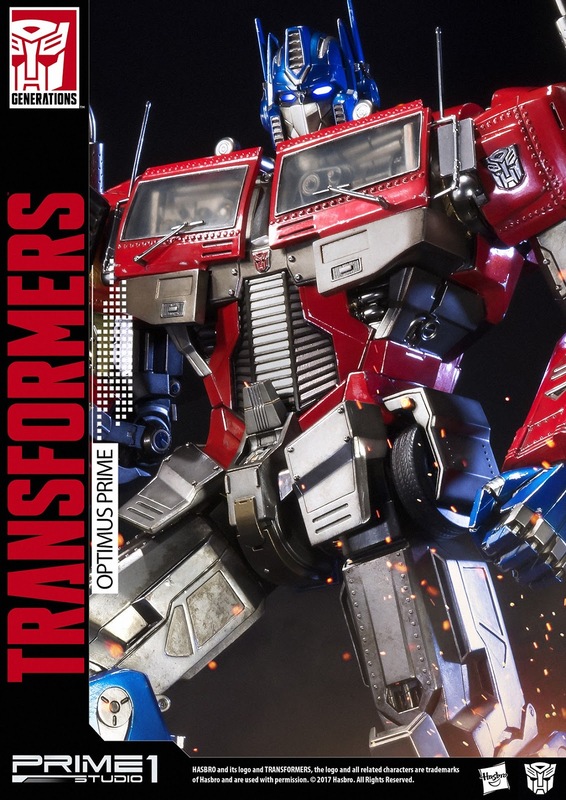 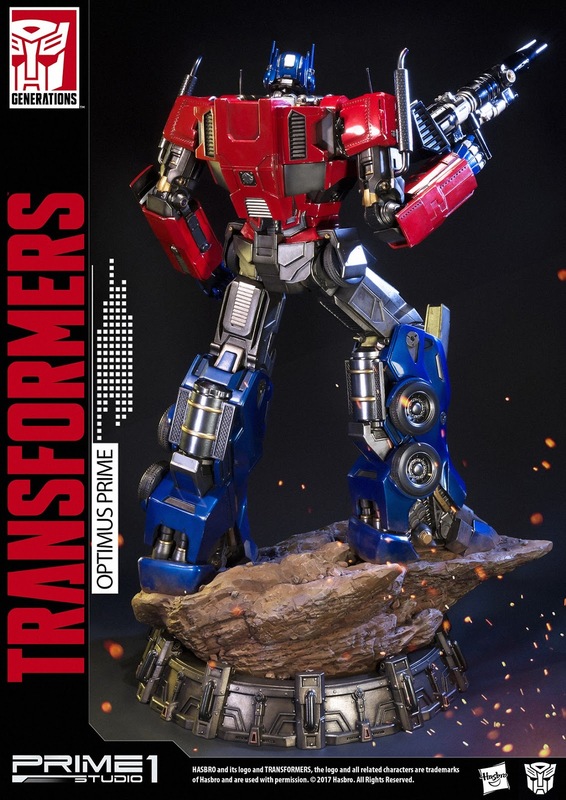 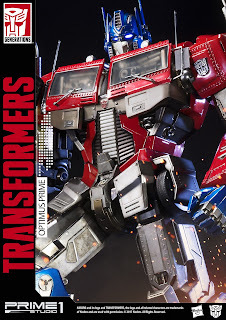 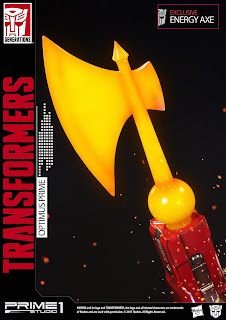 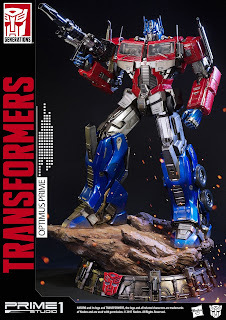 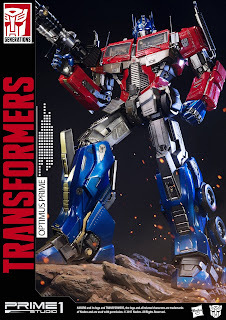 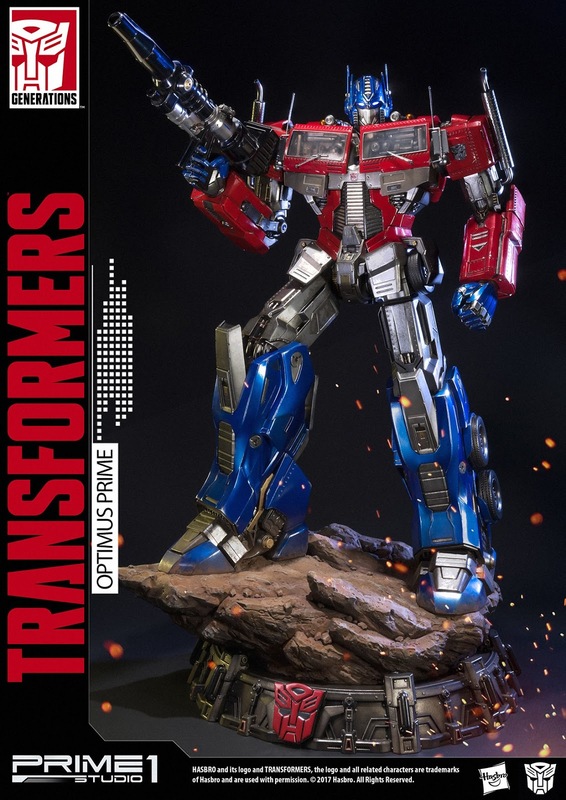 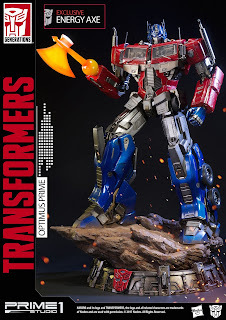 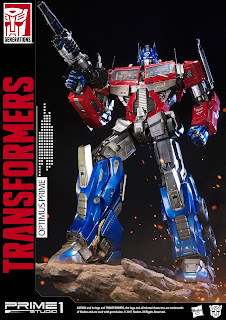 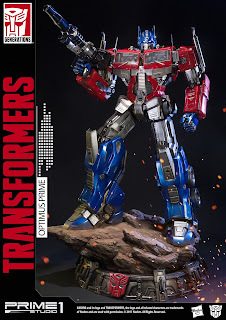 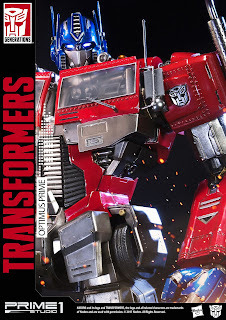 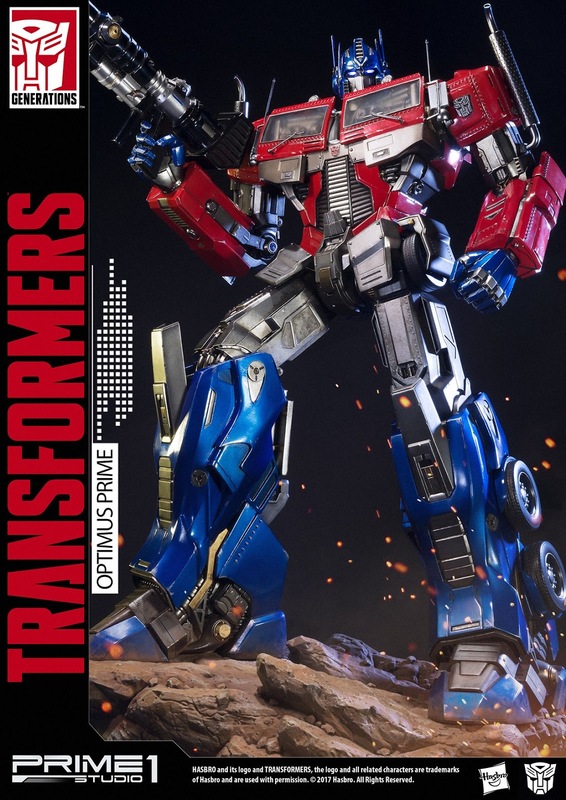 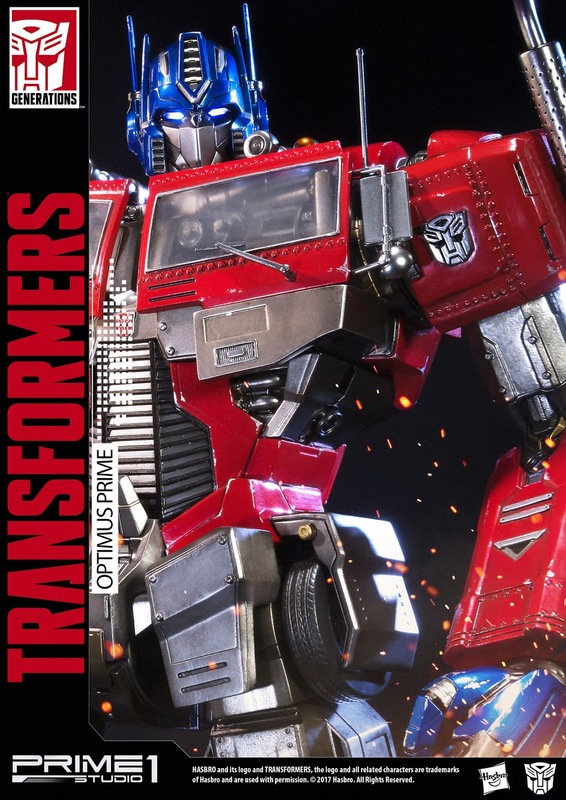 Optimus Prime is crafted with impressive attention to detail and features LED light-up eyes,standing around 24 inches tall and is an ultimate Optimus Prime piece for all Transformers Fans. 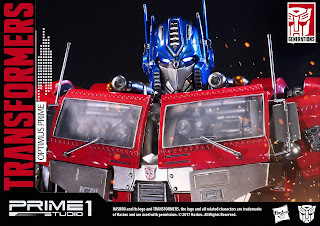 - LED light up function on head. 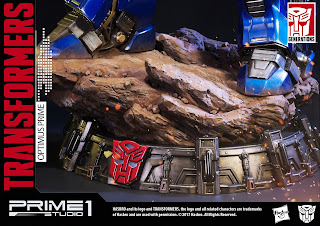 - Product details could be subjected to change without further notice.